The Shannon Branch of Irish Hotels Federation has donated €3,000 to support the work of Limerick Civic Trust. 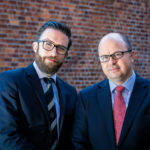 Earlier this year, Limerick Civic Trust launched a campaign to help raise €350,000 so it can complete the conversion of St Munchin’s Church into a Military Museum which began in 2016. This will allow Limerick Civic Trust to speed up the conservation work and to specifically improve accessibility, make minor roof repairs, install a new floor and bathrooms and fit out an appropriate controlled environmental system for the safeguarding of the collections. 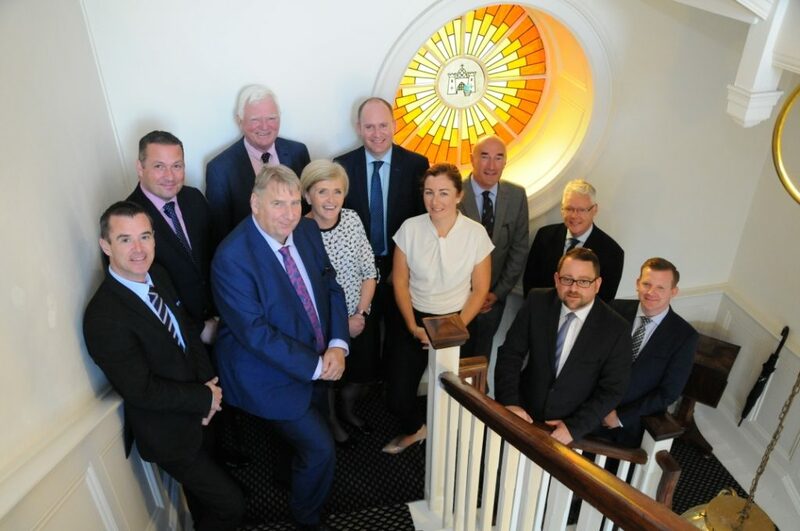 Demonstrating further support for Limerick Civic Trust, the Irish Hotels Federation, Shannon Branch, held its monthly meeting in the Limerick Civic Trust’s Boardroom in Bishop’s Palace which is now available for hire. The private meeting room provides a unique, striking and intimate meeting space. 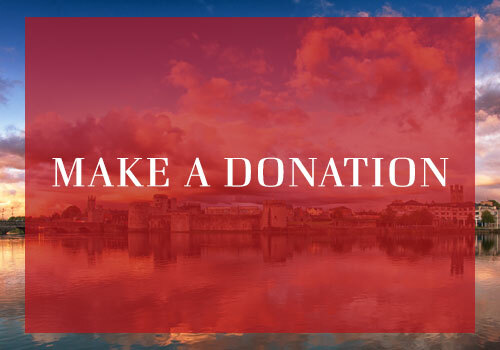 With breath-taking views of the River Shannon and King John’s Castle, it is the ideal setting for board meetings, brainstorming sessions or a strategy off-site day.